DevBlog 110 / Meet us at Unite Berlin! This year we’re going to be present in Unite Berlin with two booths, one for Decay of Logos and another one for our Amplify Creations gamedev tech, so you’ll have a chance of trying out the game AND also to know more about our products! If you have the opportunity, come and visit us to meet the developers and play our game, we will definitely love to meet some more of our community members and fans! Regarding this week’s progress, we have started working on using our newest asset within our game – Amplify Impostor Editor, which has already been submitted and is going to hit the Asset Store VERY soon. We’re going to be using it in great scale in objects like bushes, trees and other small props, in order to achieve a considerable performance boost without compromising the user experience – you won’t even know they’re there! New Bushes and Impostors LODs! In addition, this is also extremely powerful for further optimizing our console ports, so we’re very excited to test the results. We’ve also continued polishing textures and animations, doing Q&A runs and fixing bugs, so every day that passes the game matures into our vision! 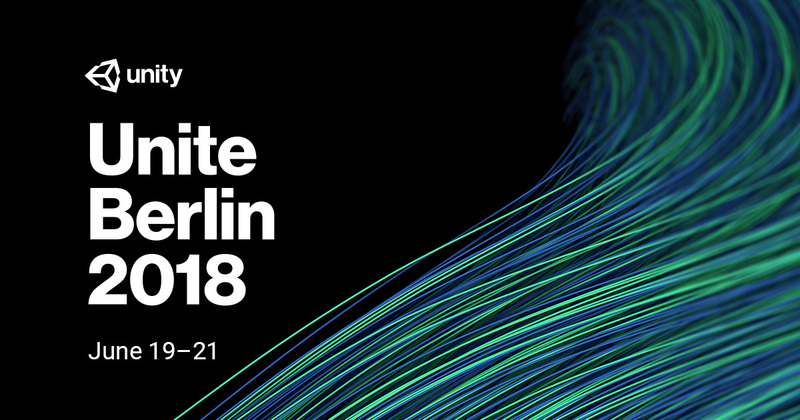 To those who are visiting us at Unite Berlin, looking forward to meeting you soon! This entry was posted in Dev Blog, Level Design, WIP and tagged 3D, Props, Showcase, Technical, WIP on June 15, 2018 by admin.